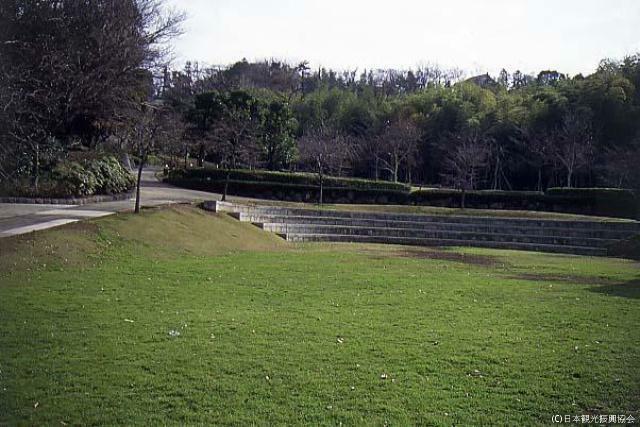 It is said to be castle of Mitsugu Arai which played an active part according to Yoshiie Minamotono, and it is using for rear three years (1083) now in green tract of land park, and playground equipment is installed, too. It hangs down in spring, and cherry tree blooms, and pride, event are held, too. 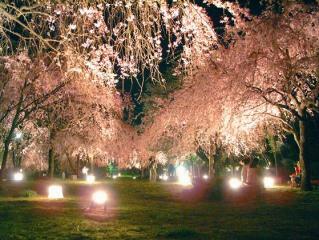 Was lighted up; hang down, and cherry tree is particular beauty.